Thousands of riders take the Blue Line to and from work every day, but Metro is cutting their service to have just one train every 12 minutes. This will cause a major inconvenience for the many people who rely on the Metro for their daily commute, while only providing minimal additional benefits to other riders in the system. 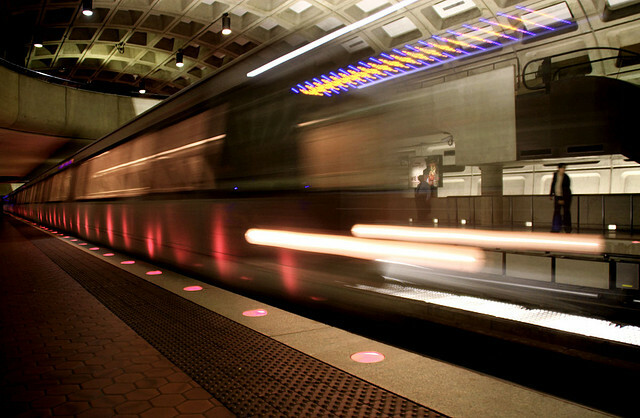 After this change the Blue Line will be the only line in the DC Metro system without enhanced rush hour service. We request that Metro respect the needs of the many Blue Line riders and stop the planned service cuts. As a blue line commuter, I can tell you the new changes in anticipation of the silver line have made a HUGE negative impact on my commute and I’m sure has done the same for others. I’m glad that metro is expanding their services, but it shouldn’t come at the expense of existing services and reliability to long-time riders. This Week in Scuttlebutt – Chick Fil A to Columbia Heights?